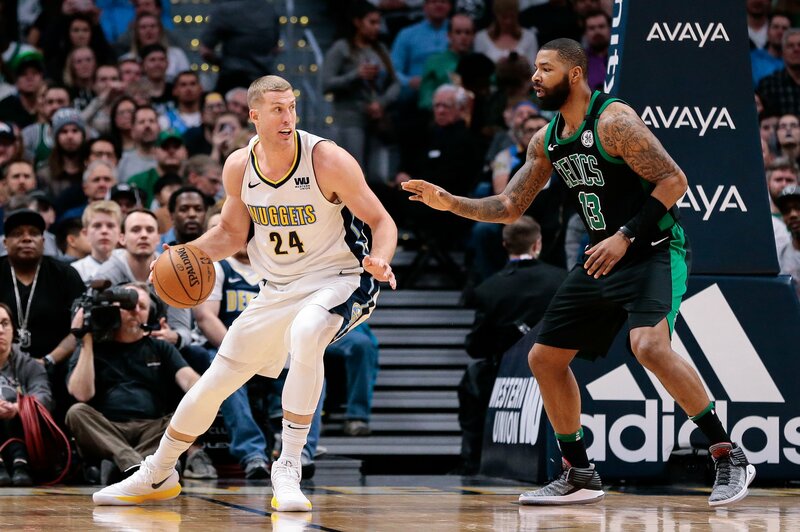 Plumlee is solidifying his case as the best backup center in the entire NBA. If we were to hand out a quarter season Most Improved Player of the Year Award, it would go to Plumlee. Let’s take a look at how well our favorite backward dunking backup big man is doing this year.